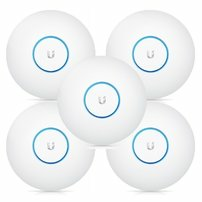 2.4GHz/5GHz, 802.11ac, No PoE adapters in Set ! 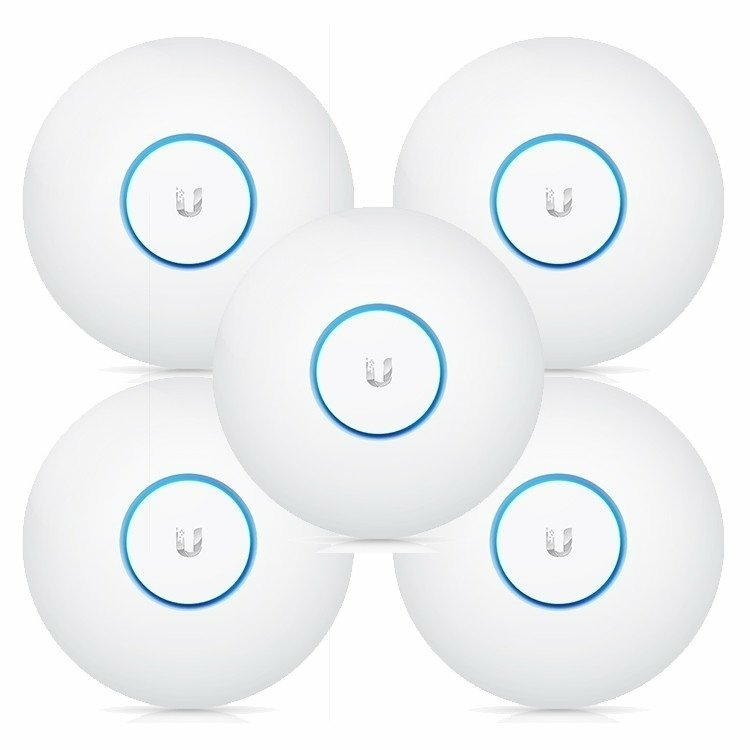 UNIFIL AC-LR (UAP-AC-LR) is a revolutionary unit from Ubiquiti. It supports data rates up to 1317 Mbps, and the 2.4 and 5 GHz. In addition, a version with support for the latest 802.11ac standard.